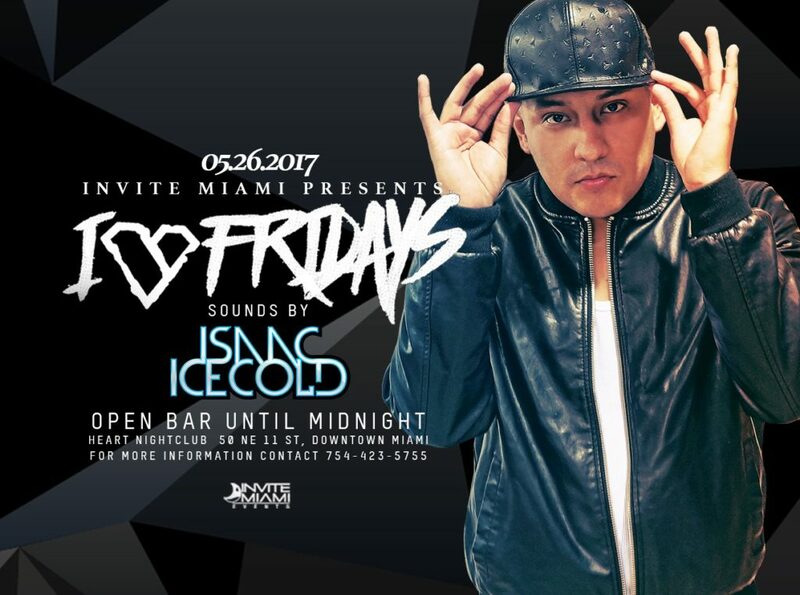 Invite Miami presents DJ Isaac Icecold this Memorial Day Weekend. Goodlife Miami’s own Dj Isaac Icecold a veteran to the downtown Miami club scene, returns on the biggest weekend in Miami nightlife. RSVP this event will be sold out.